Psiphon Pro Lite is a modified version of the Psiphon VPN app developed by Psiphon Inc. The Psiphon Pro Lite is developed by the Dzebb team. Along with the usual benefits of using anti-censorship software, this particular application provides other benefits. The Psiphon Pro Lite is a promising mini version of the Psiphon application, it helps you to stay anonymous while visiting any website. Here anonymity is achieved by using certain codes and SSH technologies to bypass firewalls that determine your location using your local IP address. The Pro-Lite works on the same principle software of Psiphon but is tweaked a little bit. This version of the Handler software uses much less space on your phone and provides better connectivity. Some of the benefits are mentioned below. 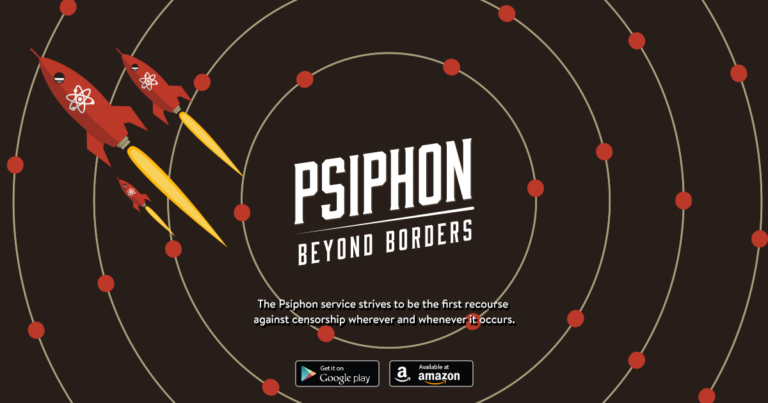 It is more stable and doesn’t disconnect as often as the usual Psiphon application. You will be able to customize the servers to your preferred settings. Takes less 4 than MB space on your phone, compared to the 10 MB of Psiphon this application is much less heavy on your phone. No advertisements appear while using this application. Data transfer is increased because of lesser advertisements running in the background. This version has a better and much simpler UI. As long as you have a good 3G or 4G network the Pro Lite will work optimistically, providing you a better internet browsing experience without lags. You can download the application by clicking the link given on our page. The Psiphon Pro Lite works on Android version 4.0 and more otherwise the device has to be rooted. Follow the given steps to download Psiphon Pro-lite on your device. 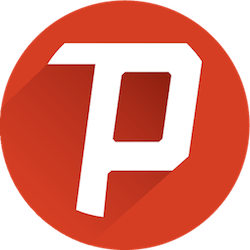 Download Psiphon Pro Lite using the given link. Open the downloads folder and find the downloaded application. Install Psiphon Pro Lite on your device and wait for the installation to finish. Run Psiphon Pro Lite by clicking on the icon. Even though this application is reliable as per customer reviews it is better to use an application after being fully sure that the VPN is secure. It is our duty to remind you to download and run the application at your own risk.